Surprise! 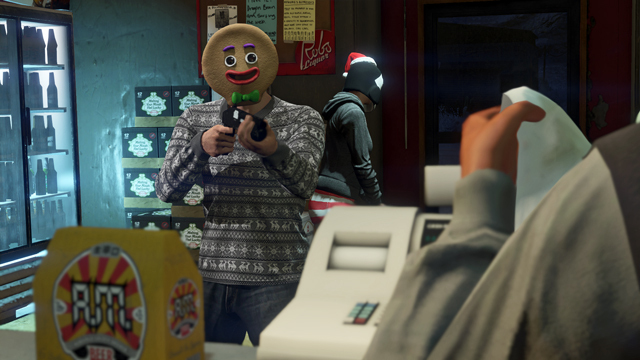 Rockstar is gearing up for the holidays a little early with their Festive Surprise update for GTA Online. 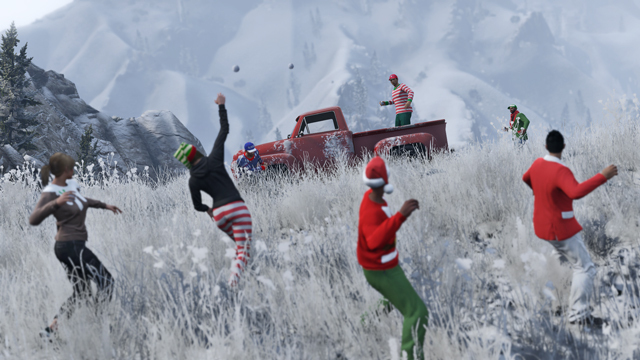 It’s that most wonderful time of the year in Los Santos and you can take part with new clothing items, snowball fights, and more! Keep your eyes on the sky as Holiday Special Crate Drops will be dropping frequently now through January 5th, stuffed with goodies to collect for your inventory – including a few of the rare vintage GTA tees that you may have missed in some of the Social Club Event Weekends over the past year as well as some brand new ones never before available. 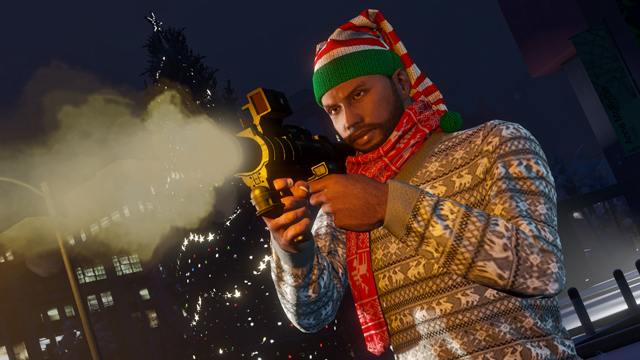 Take your merriest Christmas Crew family photo or capture the insanity of the New Year’s party you’re hosting in your Los Santos condo – or any other amazing, amusing or beauteous #FestiveSurprise action. In January, Rockstar will pick five favorite shots and award the photographers with a GTA$1M prize. Tag your entries with #FestiveSurprise now through January 5th to be eligible. Official rules. Tune in tomorrow December 19th at 4pm Eeastern Time US at twitch.tv/rockstargames for the Official GTA Online Holiday Party Livestream with special invited guests from the community. Make sure you’re in that Twitch chat as Rockstar will be inviting friendly members of chat to join them live in the lobbies on both PlayStation 4 (4-5pm) and Xbox One (5-6pm) portions of the broadcast. 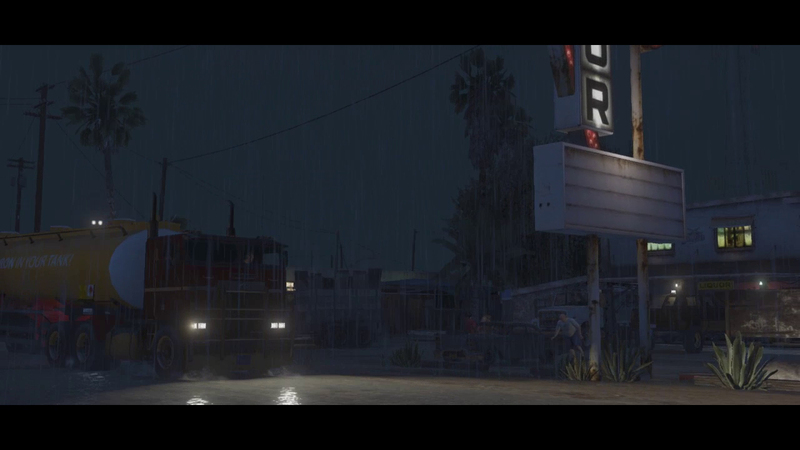 Do stay tuned throughout the holiday weeks for some announcements of opportunities to score bonus GTA$ as well! 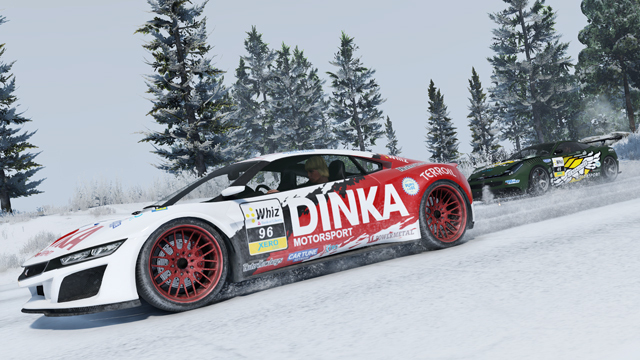 Happy holidays and enjoy the Festive Surprise – available across PlayStation 3, PlayStation 4, Xbox 360 and Xbox One! If you want your party to look cool, fill your guest list with others in the forums! Is anyone else having technical faults with GTA V on the PS4? I suffered a fault while playing recently. CE - 34878 - 0. I backed up my game data and then initialised my PS4 according to the directions given to correct the fault. Now, I lose 100 rounds of ammo from my Gusenberg Sweeper, MG and Combat MG every time I load and it seems that only Michael can now earn a trophy. I recently completed the Mackenzie Airfield missions as Trevor - and nothing... no trophy. I donâ��t know if it is the game or the console at fault, but it would have to be one of the most bitterly disappointing experiences of my gaming career. Has anyone else encountered these problems? "the forecast calls for the extremely rare phenomenon of San Andreas snowfall to hit on a few special days this holiday season"
i got on gtao this morning on PS3 and there is no snow.. why? 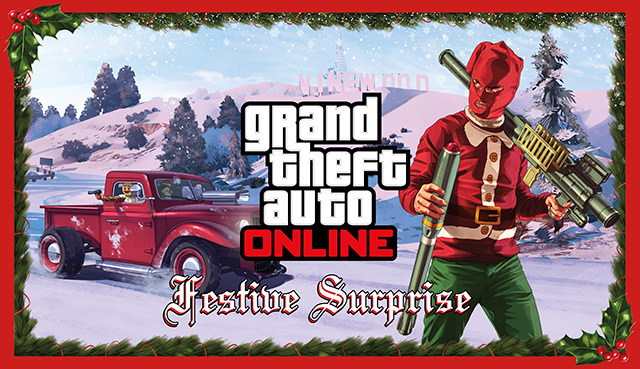 GTAO Festive Surprise Update and Event - Join the #FestiveSurprise Event running now and into January in GTA Online!